SONOSIM SUMMARY: This study sought to evaluate the impact of medical student-performed point-of-care ultrasound (SP-POCUS) in the clinical setting. 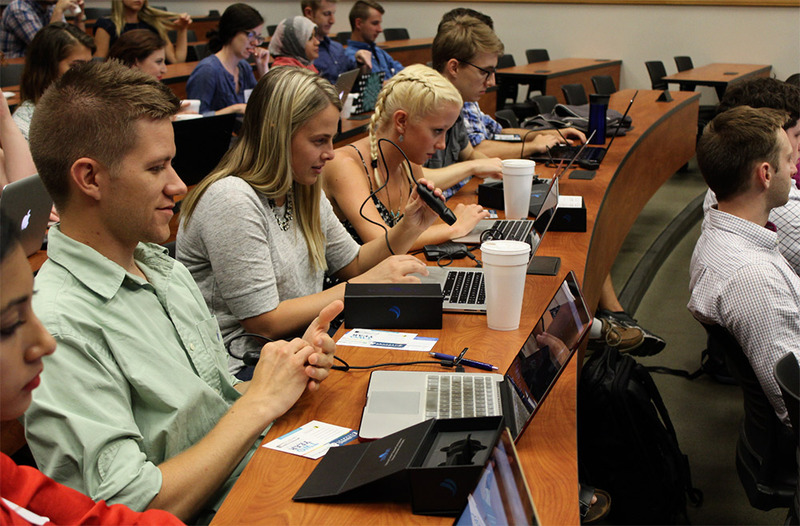 Participating medical students had recently completed their first year of medical school, which included integrated hands-on ultrasonography training using normal human models. The students also completed approximately 15 hours of online didactic content by that consisted of 13 SonoSim® Modules. Results showed SP-POCUS altered medical management in 17.3% of scans performed. Physician agreed with 94.7% of SP-POCUS diagnoses. 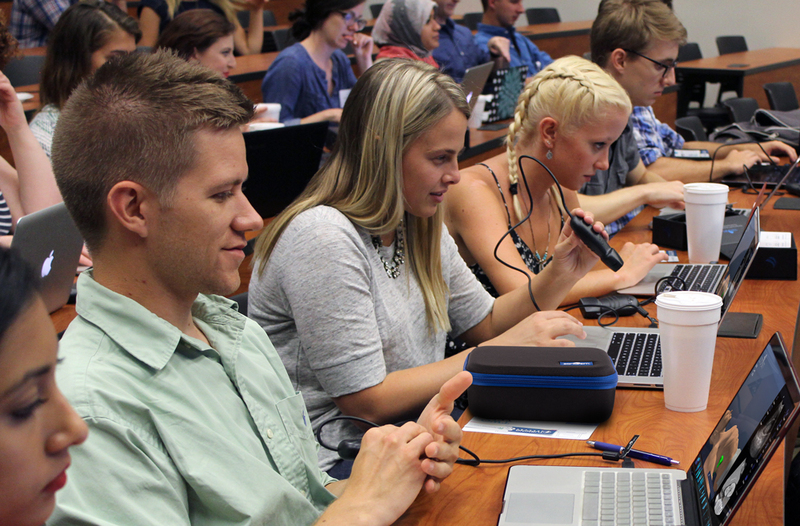 The study concludes that SP-POCUS could serve as a stepping-stone in developing ultrasound skills for medical students while positively impacting clinical care. Udrea D, Sumnicht A, Lo D, et al. Effects of student-performed point-of-care ultrasound on physician diagnosis and management of patients in the emergency department. Ultrasound in Emergency Medicine Vol. 53, No. 1, pp 102-109, 2017. Despite the increasing integration of ultrasound training into medical education, there is an inadequate body of research demonstrating the benefits and practicality of medical student–performed point-of-care ultrasound (SP-POCUS) in the clinical setting. The primary purpose of this study was to evaluate the effects that SP-POCUS can have on physician diagnosis and management of patients in the emergency department, with a secondary purpose of evaluating the diagnostic accuracy of SP-POCUS. SP-POCUS examinations were performed in the emergency department by medical students who completed year one of a 4-year medical school curriculum with integrated ultrasound training. Scans were evaluated by an emergency physician who then completed a survey to record any changes in diagnosis and management. A total of 641 scans were performed on the 482 patients enrolled in this study. SP-POCUS resulted in a change in management in 17.3% of scans performed. For 12.4% of scans, SP-POCUS discovered a new diagnosis. SP-POCUS reduced time to disposition 33.5% of the time. Because of SP-POCUS, physicians avoided ordering an additional imaging study for 53.0% of the scans performed. There was 94.7% physician agreement with SP-POCUS diagnosis. This study showed that SP-POCUS is feasible and may potentially have a meaningful impact on physician diagnosis and management of patients in the emergency department. In addition, the implementation of SP-POCUS could serve as an ideal method of developing ultrasound skills in medical school while positively impacting patient care.